BANG! 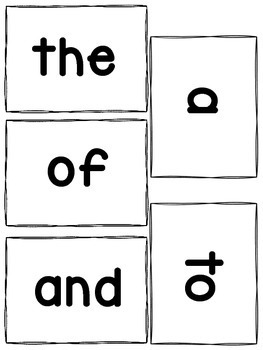 Is a game designed for 2-25+ students. 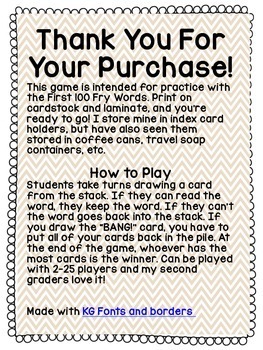 Students practice Fry's First 100 Sight Words in this fast paced and fun for all game! Players take turns drawing cards from the stack. If they can read the word on the card, they keep the card. If not, they must return the card to the stack. 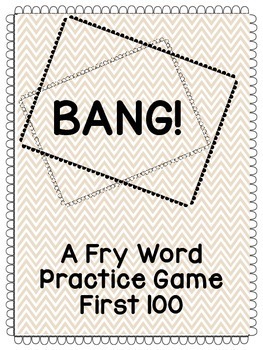 If a player draws the BANG! card, they must return ALL of their cards to the stack. 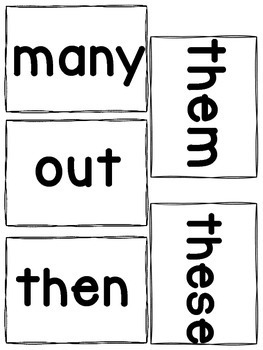 Great for students to play in groups, one on one, or with an adult for extra practice! My second grade Kiddos loved it this year and I am sure yours will too!